- We are looking to support the brightest and best individuals who will actively contribute to the development of their nation in the future. Please describe any special attributes or accomplishments that you think make you deserving of a Think Big scholarship? - We are looking for scholars who will be great ambassadors for the University. Please give an example of when you have recently contributed to your community? - We would like to support students who have clear goals for their future. 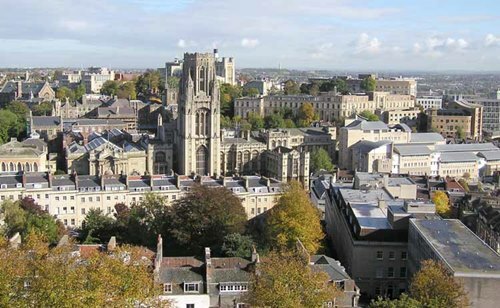 Please explain how studying your chosen programme at the University of Bristol will help you to ‘Think Big’ and shape your plans after graduation?